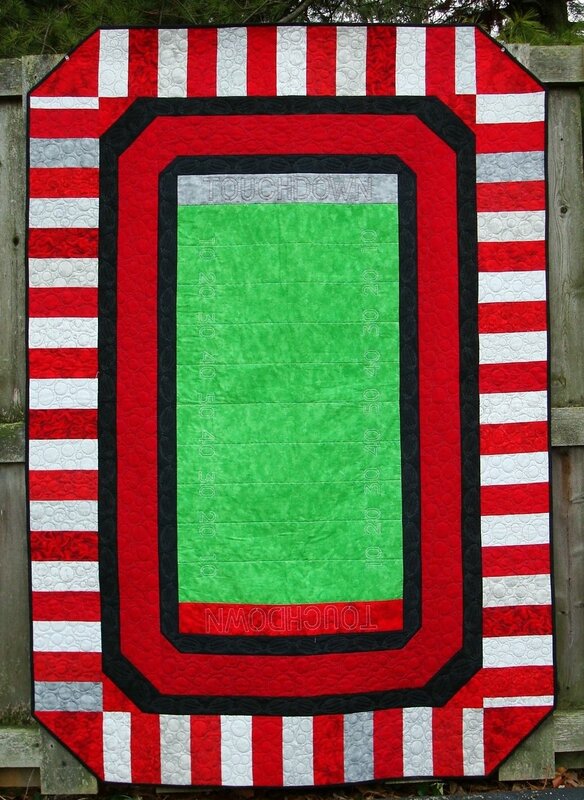 This quilt is meant to be made up using your favorite team's colors. 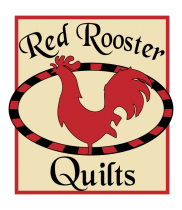 Just substitute the scarlet and gray fabrics with your team's colors. Customize your quilt by putting your team's name in one end zone of the football field and the mascot's name in the other end zone.